Do you know that hosting a podcast is best when paired with great analytics and super fast server? but how do you do that? Thanks to blubrry, you can now have detailed analytics while hosting your podcast on an ultra-fast CDN with a powerful WordPress plugin. 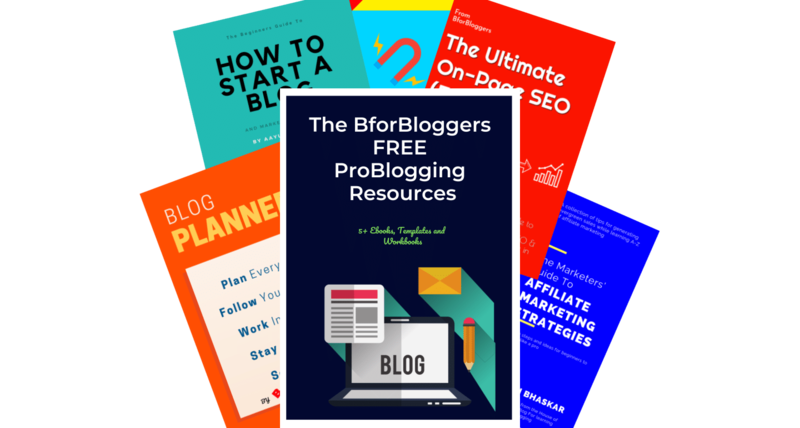 For Bforbloggers readers, they have given an exclusive coupon so that you can have your first month FREE. Use the above link or the code “Bforbloggers” manually. Upload using HTML5 technology with ease. You can also schedule your podcast to be posted on a specific date and time with Blubbry. The PowerPress plugin for WordPress will help you to better retain your SEO. Blubbry is genuinely the best podcast hosting and statics service. Use the coupon to have a full featured trial of this awesome service for free.